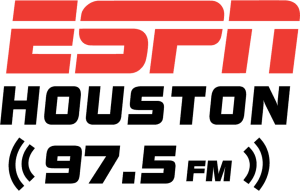 Coach Kelvin Sampson joined The Charlie Pallilo Show this morning to preview tomorrow's rematch against Temple, the only team to beat the Cougars this season. Plus, Coach Sampson expresses his love for both Clint Eastwood movies and James Harden's game. Catch the interview above! Tune in to The Charlie Pallilo show Monday through Friday, 11 am-1pm, only on ESPN 97.5!